Just Add Glitter: August Pick 3 Link Up! 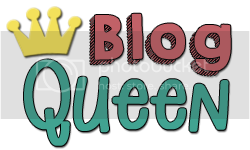 August Pick 3 Link Up! Every year I'm looking for something new to make my life a little easier and a little more organized at the beginning of the year. This year, I found a few hot ideas that I think are going to be worth my while and hopefully yours, too! This year I am handing out flip books to parents with tons of classroom info that they will likely ask throughout the year. I usually send home tons of paperwork and hand outs, but think seems a lot easier because it puts it all in one place. Click the picture to link back to Pinterest! 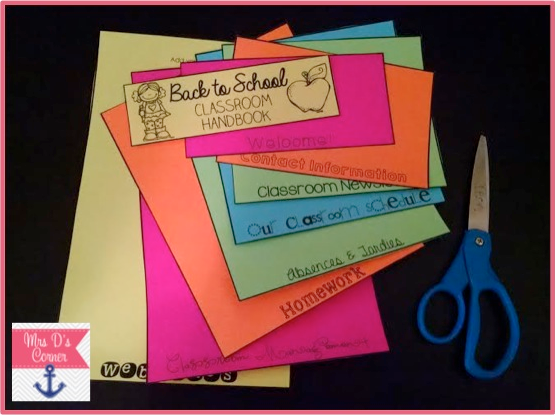 There are tons of variations of these flap books out there and al over Pinterest but I am a teacher and I know how it goes, sometimes we are on the hunt for a good freebie! This lovely at Mrs. D's Corner linked this beautiful (and editable) flap book for FREE! 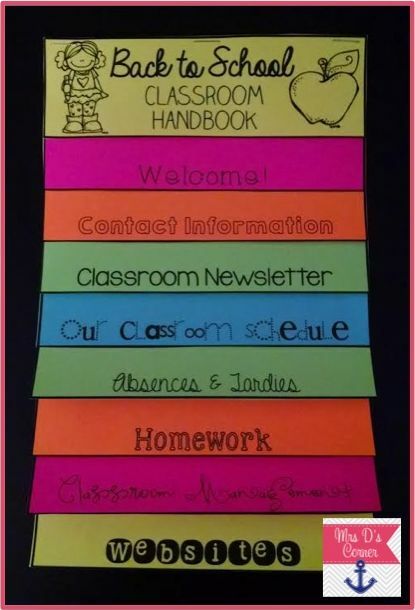 Since it's editable, you can really make it your own and apply it to your classroom the way that you need it to work! All I have to do is cut and staple? I can handle that any day of the week! Plus, the brightly colored papers make it fun and friendly. It's a different way to get all the B2S stuff in without it being a boring packet of white papers. Because we live in a time when people are SO connected with their phones, I try to always find the best ways to keep parents informed on what we're doing in our room. Sometimes parents need reminders about upcoming tests or events going on in the school that they may have forgotten about. This is where Remind 101 comes in! 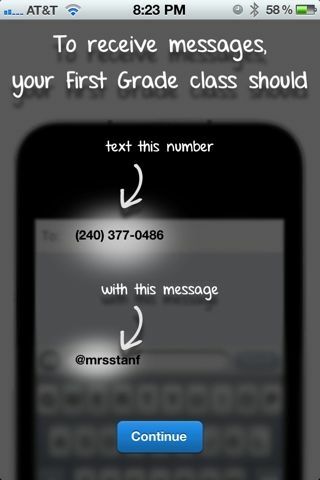 I have used Remind 101 in my classroom before and I LOVE it! You can even create printouts for parents that let them know exactly how to sign up. It's Thursday night and we have a test the next day, and I'm sure ALL of my students will remember to remind their parents they need to review, but in case they don't, I have Remind 101. It's great to set up on Back 2 School nights or to send home with the beginning of the year items. I like to keep in touch with parents as much as possible. It's quick, it's easy, it keeps your personal number private, and it's so beneficial! Okay, so heres's the thing. I LOVE taking pictures. It doesn't matter where or when or why or how - I just love doing it! I have always taken pictures on the first and *close to last* day of school. I say close to last because where I'm teaching doesn't allow me to run to a one hour photo place on my lunch break to let kids take their pictures home. This year I am really pushing myself to expand my use of portfolios in my classroom. I want this to be a way to showcase how much my students have grown throughout the year, but I also want it to be something that they can take with them when they're done. We've done memory books in the past, but with their portfolio, we can see just how much they've grown academically and even physically with the added photos. The amazing Jennifer White over at First Grade Blue Skies comes up with some of the CUTEST things I've ever seen. She's absolutely amazing and if you aren't following her yet, do it! 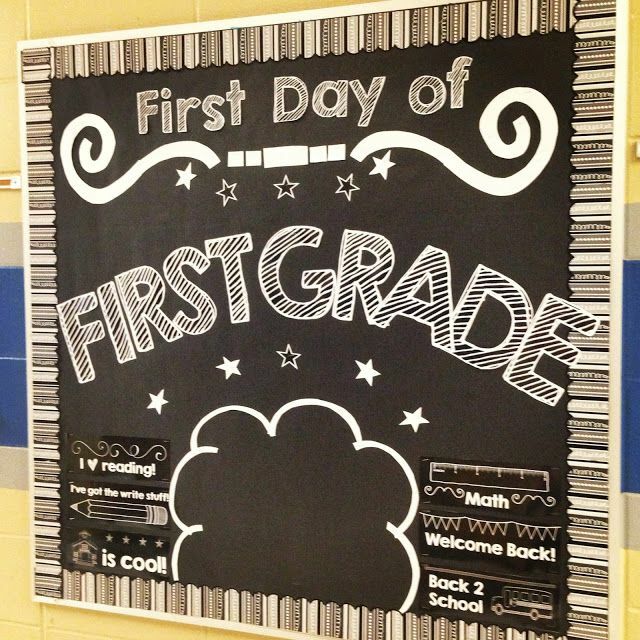 I love that she has this cute bulletin board up that works perfectly as the backdrop for a first day of school photo. Seriously, SO CUTE! I like the lake of color because it makes the student pop out in the picture. Sometimes when it's too colorful or busy, the eye misses the subject of the photo - our kiddos! There are so many inspiring things we can find on Pinterest, I know that we could go all day, but there's lots left to explore, so make sure to link up!